Did your latest product release take too long, cost way too much, and still not meet customer expectations? Are you under pressure to react quickly to new competition but feel like you’re running through mud? The mechanics that underlie your software production — design, product prioritization, and development cycles — are likely to blame. Adopt a research-based method to gather input from your users, engage all the stakeholders in the process, and build a software foundation that’s automated, repeatable, and built to respond rapidly to market needs. Truss works shoulder-to-shoulder with your team to embed this approach in your organization so you continue to thrive long after we’ve gone. Interaction, content, and visual design based on user research and data. Product roadmapping, delivery management, and agile software development that encourages rapid and flexible response to change. Identify and validate end user problems using world class research. Product vision, strategy, and market analysis, as well as the deployment systems needed to support it. Cloud infrastructure setup and migration, large data processing infrastructure, and DevSecOps support to ensure systems are secure, flexible, and automated wherever possible. When we leave, your team will have a repeatable process of building great user-centered products with regular deployments and low technical overhead. And you’ll be fully prepared to carry forward without us — we make sure of it. 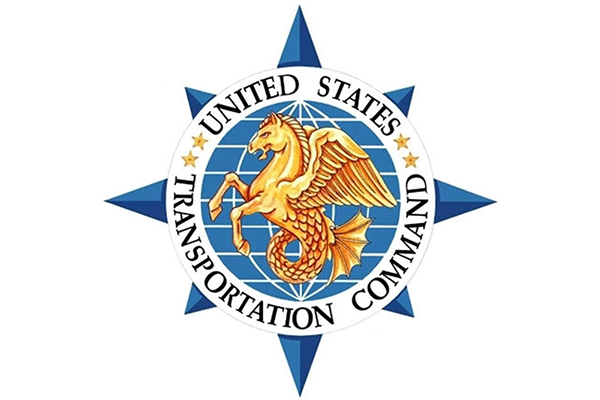 We partnered with the United States Digital Service, the Defense Digital Service, and the U.S. Transportation Command to create MilMove, a re-designed digital system for documenting and transporting U.S Service Members and their families’ personal belongings. Truss, as a part of a cross-disciplinary team, changed the face of how Veterans appeals are input, organized, assigned and updated by helping build out two critical components of the Caseflow suite of tools.